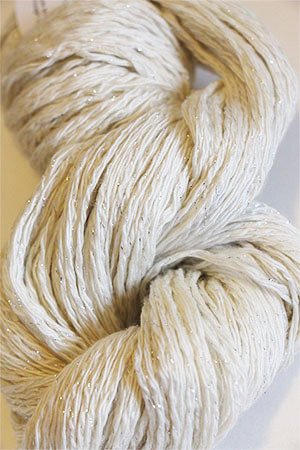 Purchase of Cashmere Glitter! Thru October 31st! If we do not have enough in stock, feel free to overorder and we will expedite your order. Thanks! Looking for the cashmere zig zag hat kit? You'll find it here! Hello MD'ers! Two free 1-skein patterns with every purchase of this yarn! 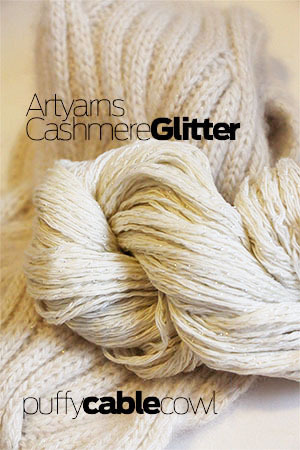 Free Patterns via instant download with every purchase!